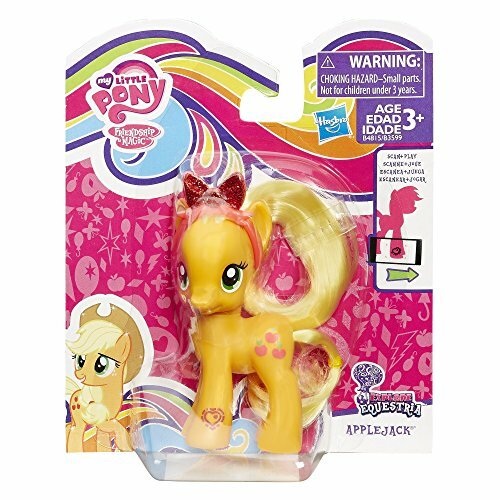 Includes pony figure and headband. No pony in Equestria would go out without her hair and tail perfectly coiffed, and certainly not friendly little Applejack! She’s got a country style all her own and you can use her headband to keep it in place. When you scan her necklace into the My Little Pony Friendship Celebration app (device not included), you can unlock her character in the app! 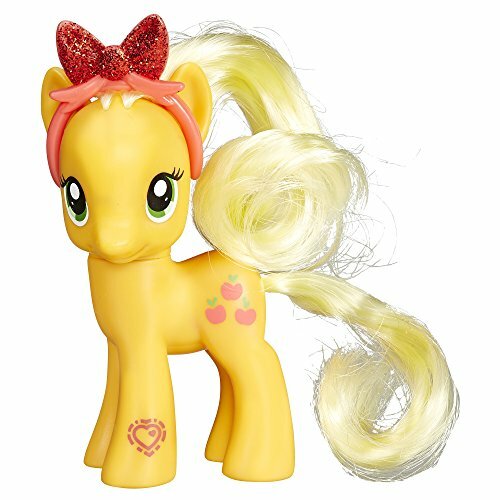 You’ll have the prettiest pal in Equestria with this Applejack pony friend!